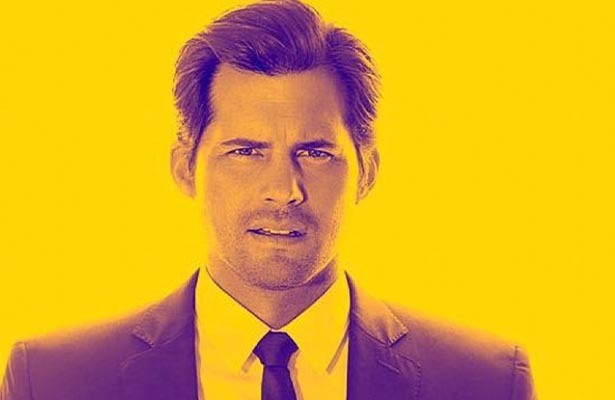 Kristopher Polaha is one of the most faithful actors in Hollywood, with a story about rediscovering faith that holds the power to inspire us all. Polaha, who has starred in films and TV shows like “Where Hope Grows,” “Run the Race” and “Life Unexpected,” recently revealed how he once fell away from his Christian roots but was brought back after an unexpected life event. The actor told “The Billy & Justin Show” that he grew up with a Catholic dad and a Pentecostal mom, and that he came to a crossroads of sorts when he was around 17 years old. Polaha’s life was going well at the time and he started to wonder if it was truly God helping him, or whether he was accomplishing everything on his own. 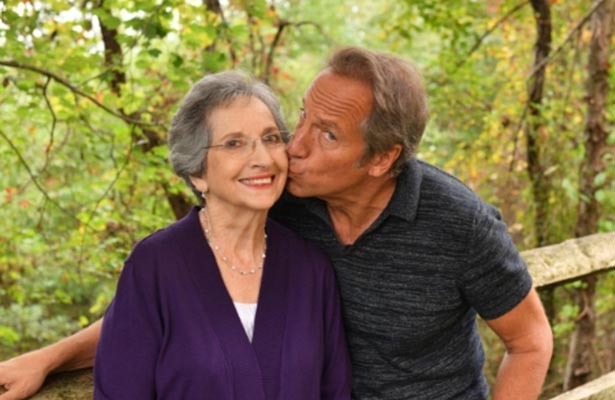 During Polaha’s time of spiritually wandering, he started studying other religions, but somehow found himself starting to pray and seek God again. As he traveled the world, he felt like he was slowly reconnecting with his faith roots. “It was like God just started knocking on the door of my heart,” he said. But then something happened that shocked Polaha back into his faith. A death-defying moment unfolded on a fall day in October while he and a friend walked down a New York City street. The explosion could have killed the two, but somehow it didn’t. “The fire marshall in the emergency room [said], ‘You guys should have been decapitated ... you should not be here right now and the fact that you are is a miracle,’” Polaha recounted. Polaha suffered a major injury to his head — one that required 120 stitches overall, with 80 of those stitches on his face. He felt at the time that his dreams of having a successful acting career were completely over. Years later, Polaha continues to find success on the big and small screens. While the event did little to hold him back professionally, it did quite a bit to help him rediscover the Christian faith he drifted from. 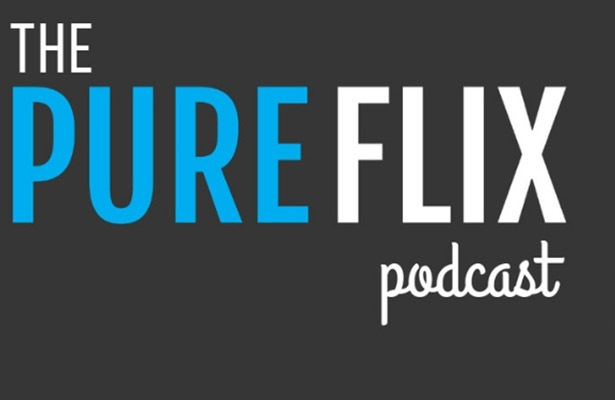 Read more daily stories of hope, faith and overcoming the odds on the Pure Flix Insider blog.